Ever heard of the Beauty Think Tank? Guess not. The Beauty Think Tank is a newly formed elite group of beauty industry members - professionals, bloggers, editors - who provide feedback to beauty brands basically by testing products. Barbara & 1923 is a founding member of this elite group and I received a plaque on behalf of the brand at the event which was an absolute pleasant surprise. The first brand the Beauty Think Tank will be working on is Gemology. 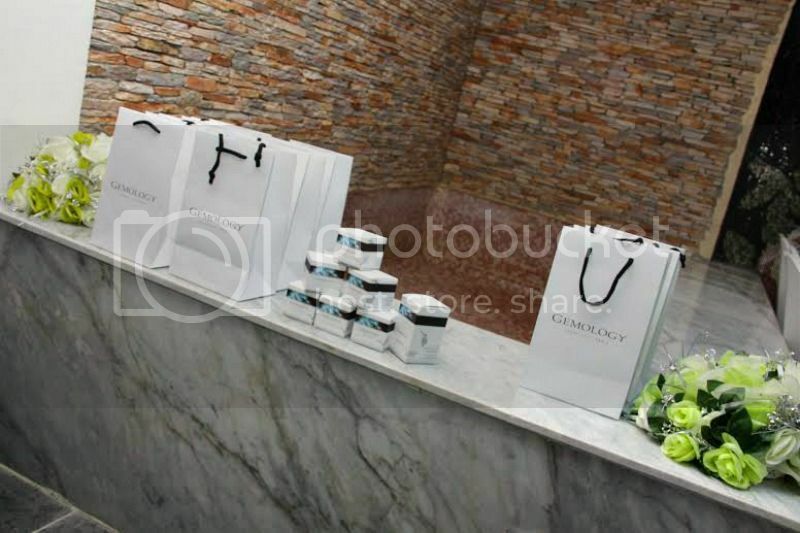 Gemology is the first ever Mineral Cosmetic Skincare line. This product uses trace precious stones in it's formulation *no kiddin*. 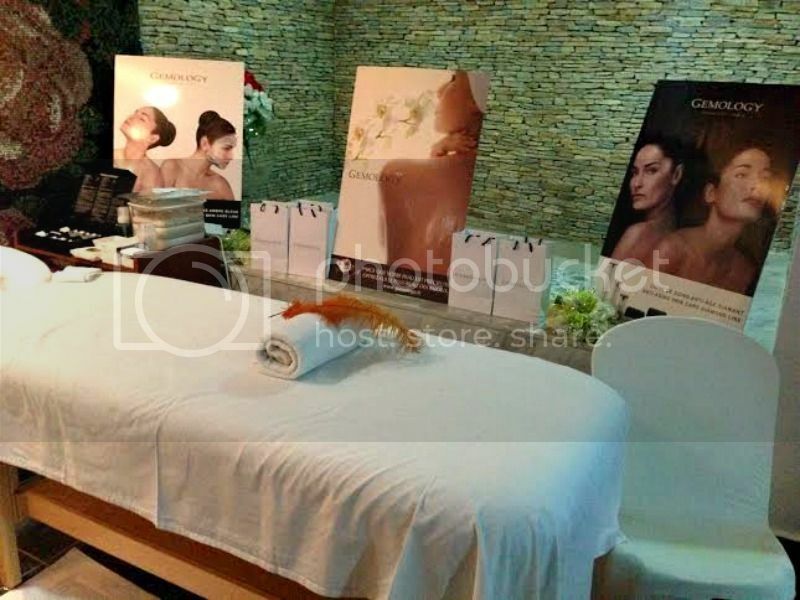 There are 2 lines of products - a professional spa line and a retail line. 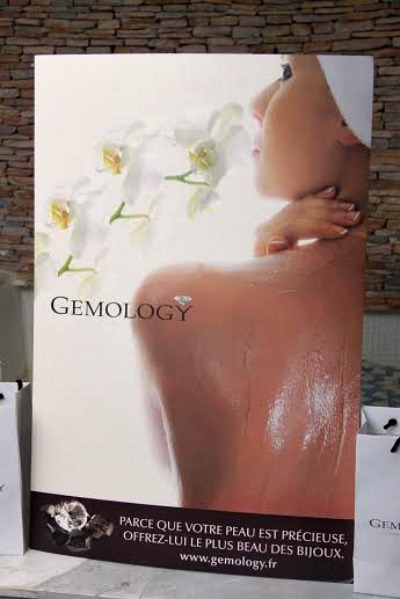 At the launch which held at BNatural Spa in VI, we were officially introduced to the Gemology brand. 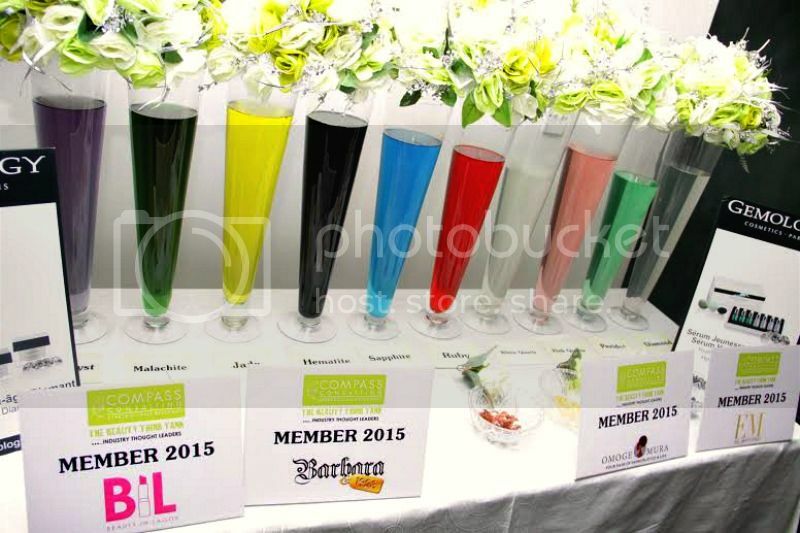 There were sweets and healthy drinks for refreshment and of course a demonstration of the products. I'll let the pictures do the talking. 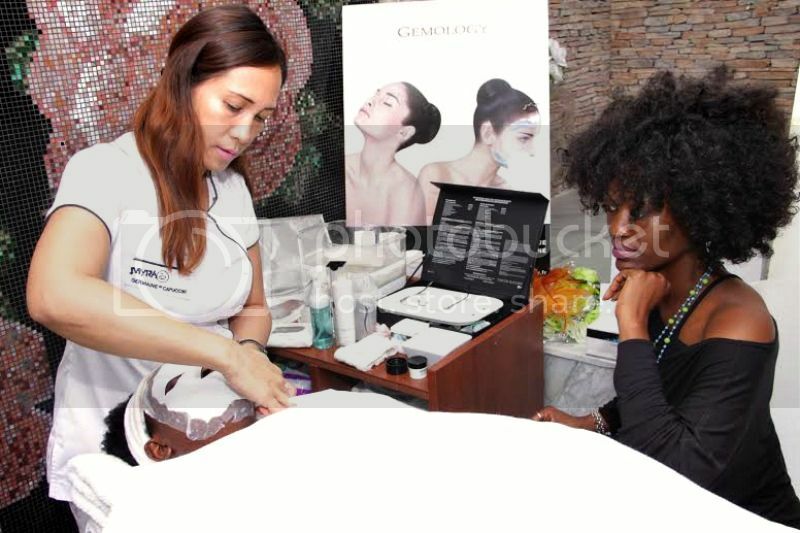 The owner of BNatural Spa - Ndidi Olatunji-Bello; was to be present at the event but there was a heavy downpour and it was the same day as the Lagos Makeup Fair and so people didn't get there on time and the event started around 5, lol. She had to leave but not without taking pictures with the earlybirds ie. 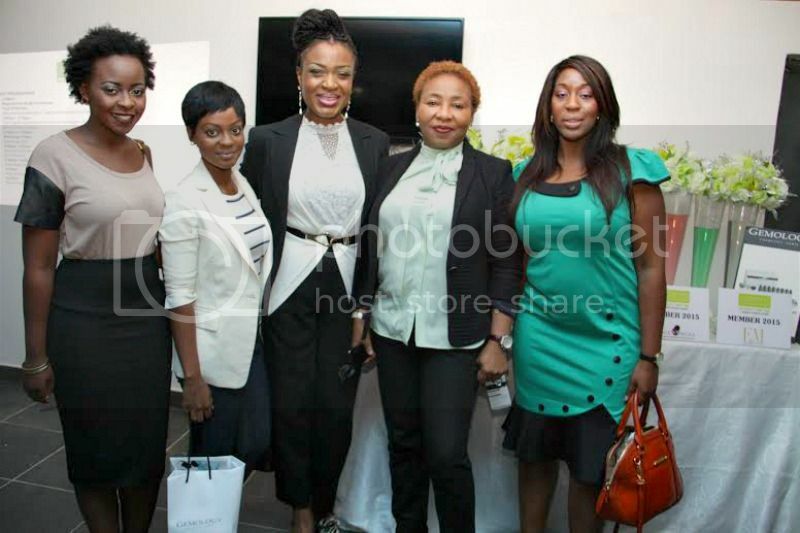 Adeola Adebiyi, Omobola Bolaji, Tokunbo Chiedu (of Compass Consulting, Creators of the Beauty Think Tank) and a guest at the event on the extreme right. 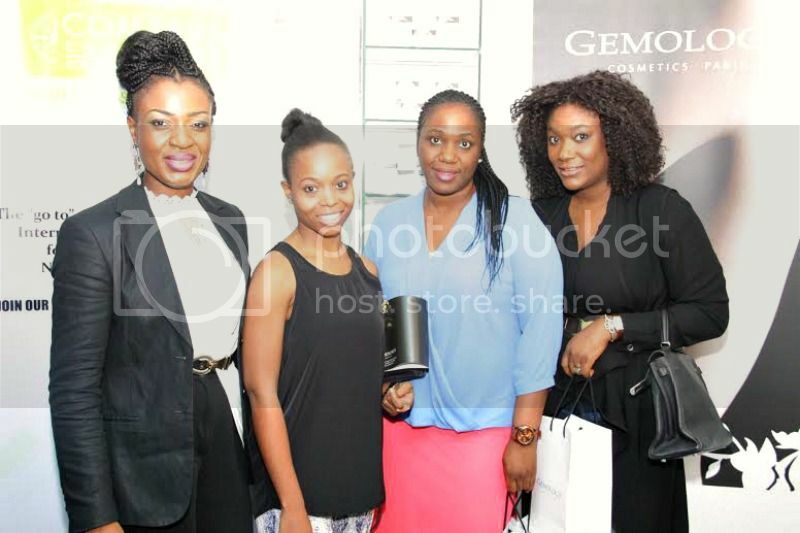 Tokunbo Chiedu, Myself, Deola of Omogemura and Ezinne of BeautyinLagos. 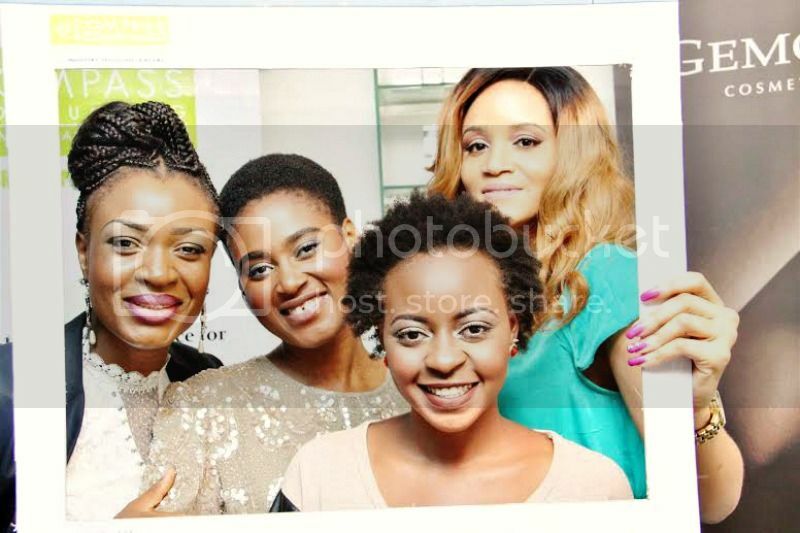 We were inducted as members of the Beauty Think Tank and received our plaques on that day. Remember how I said that the products were actually created with trace elements of actual precious stones? I meant it. There were little bowls of ruby and peridot and sapphire and crystal and Jade in the room and no we couldn't steal even a single piece of anyone, lol. But what we did do was a little quiz where we had to guess what the different stones based on the colours in those tall vases (not easy I tell you, not easy at all) and some examples of what they do for the skin. 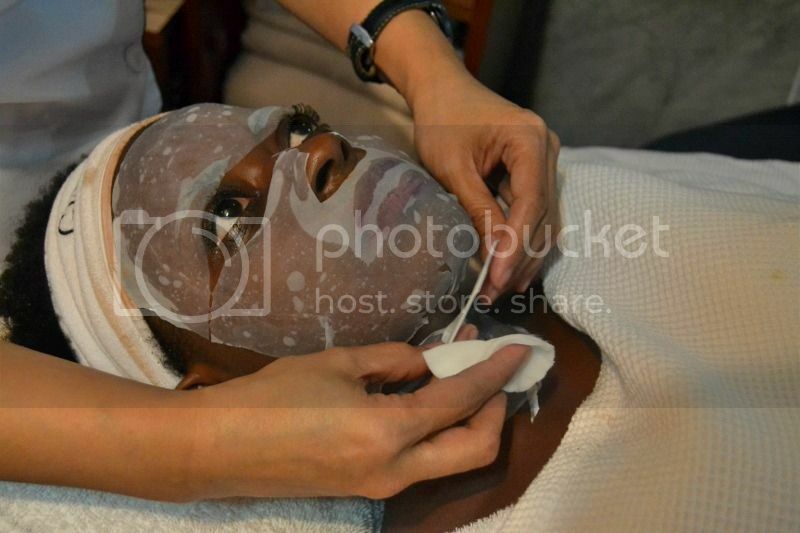 We also witnessed a demonstration of the Gemology Hydrating Facial treatment. 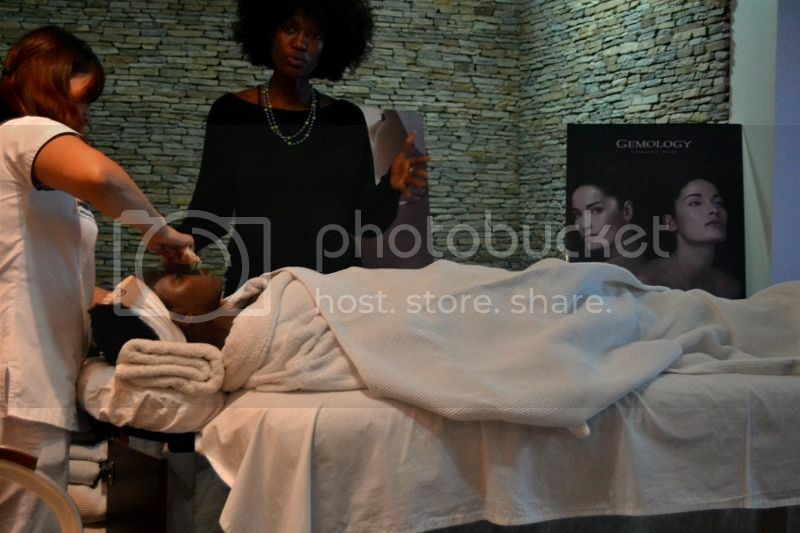 Deola was used as the model and I must tell you that I was jealous, lol. The Hydrating treatment is a wonderful way to lock in moisture into the skin. I will definitely recommend this for dry skin. 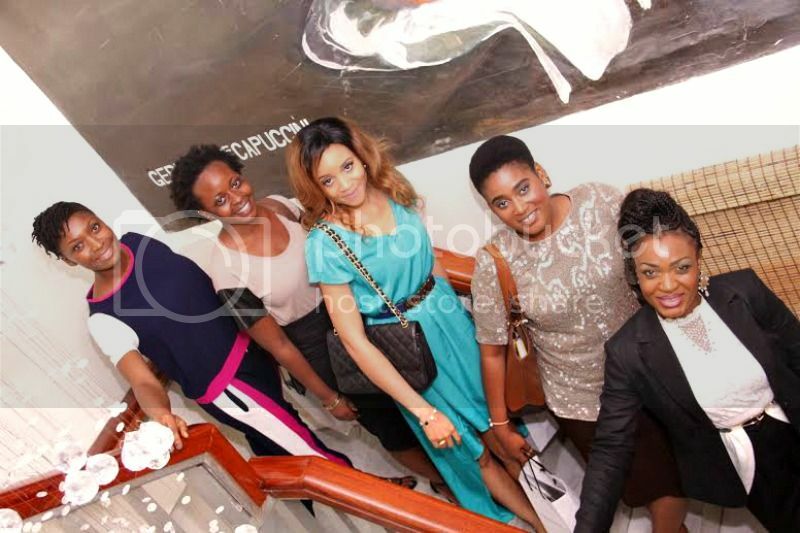 Tonia Soares of Complete Fashion (extreme left) joined us later and was in this picture with the rest of us blogger. There is my plaque (which I look forward to placing in my room/office when I get either one) and what I like to do on my blog when I'm not rambling about like I do sometimes and like I'm doing now. 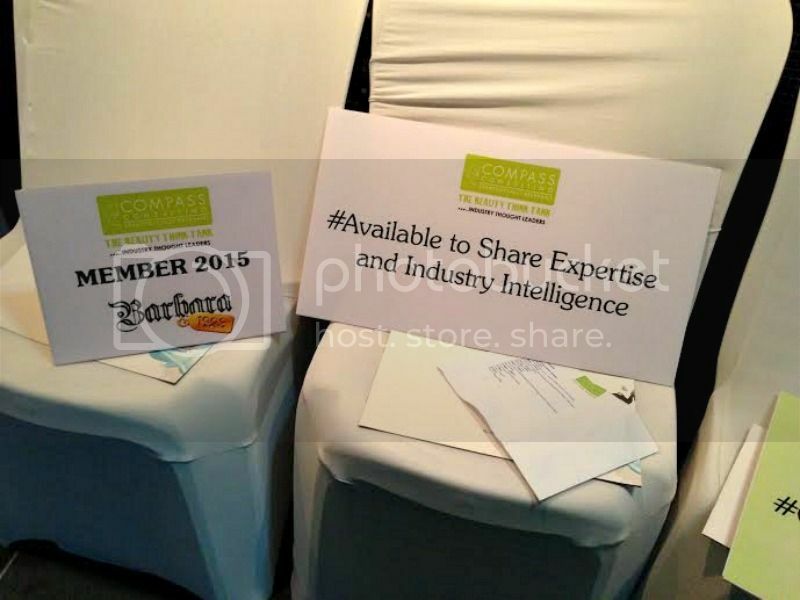 I did receive a swag bag from this event for sure and it came with some goodies for some of my followers. I'll be sharing in another post so be sure not to be too far away.